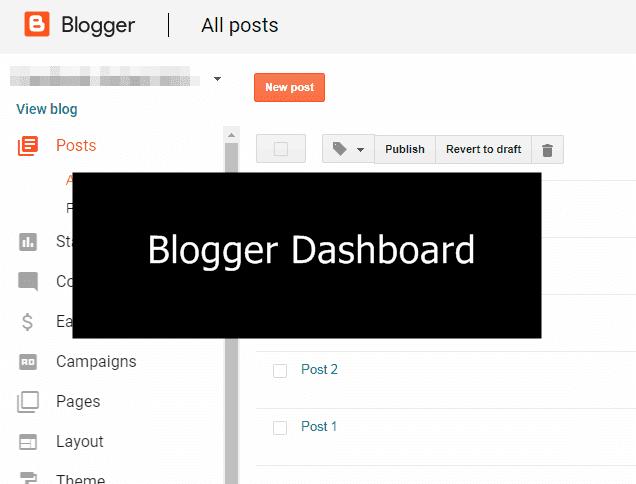 How to redirect Blogger post to another URL? 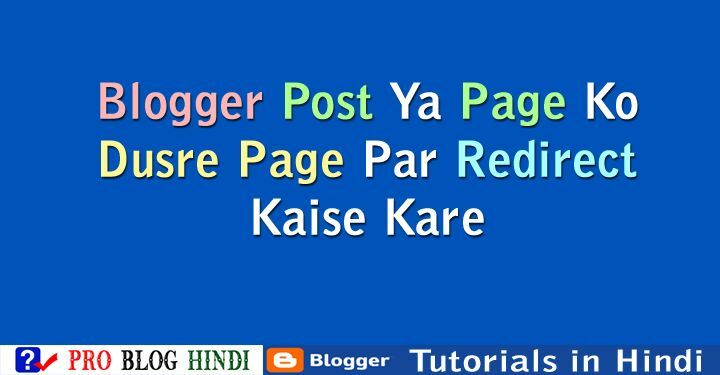 Full Tutorial with Pictures in Hindi - Agar aap apne blogspot blog ko wordpress pe transfer karte hai ya phir new blog create karke uspe blogging karte ho ya phir aap blog ka domain change karte ho to aapko apne blog ki old post ko new post ke url par redirect karna bahut important hai. Is post me ham blogspot blog ke post ya page ke url ko new url par redirect kaise karte hai uske bare me detail me with pictures janenge. 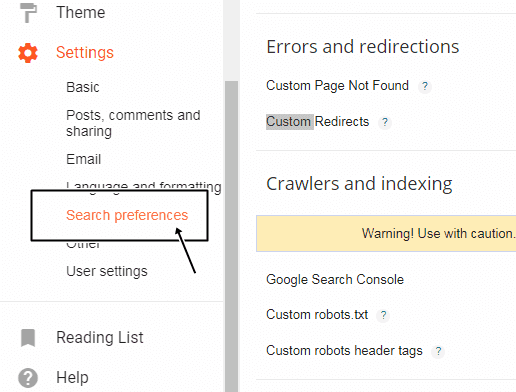 Step 4 : Ab Errors and redirections Section me Custom Redirects ? me Edit par click kare. 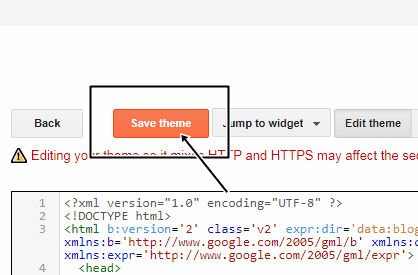 Step 5 : Ab From text box me Old URL, aur To text box me New URL par type karke Save par click kare. 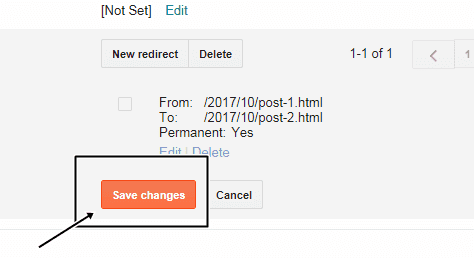 Step 6 : Ab Save Changes Button par click kare. 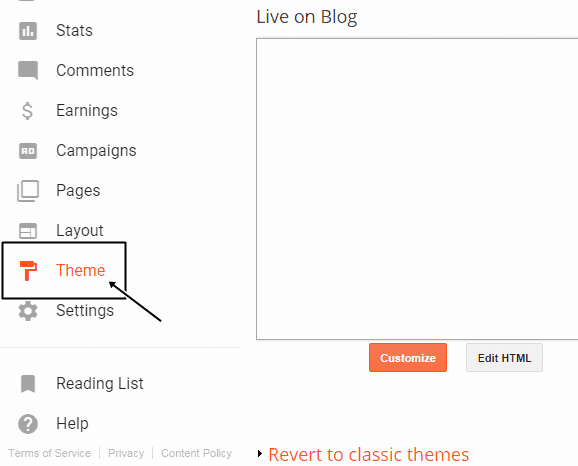 Is method se aap blogspot blog ke old post url ko new post url par redirect kar sakte ho. ab jante hai ki blogspot post ko dusre domain ya wordpress post par redirect kaise karte hai. Step 3 : Ab Edit Theme par click kare. 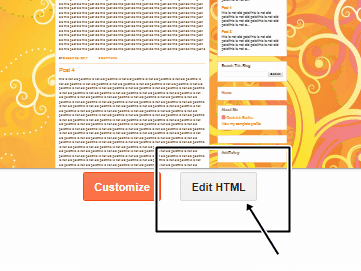 Step 4 : Ab <b:include data="blog" name="all-head-content"/> ko find karke niche diya gaya HTML code enter kar de. *Your-Blog-Post-URL-HERE ko apne Old Post URL se replace kare. *External-Post-URL-HERE ko apne New Domain URL se replace kare. 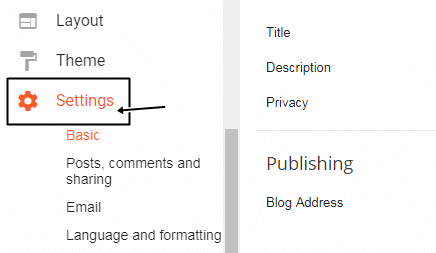 Is method se aap blogspot blog ki single post ko external url par redirect kar sakte hai. Blogger Post Ya Page Ko Dusre Page Par Redirect Kaise Kare is Blogger Tutorial in Hindi ko pura padhne ke liye aapka dhanyawad. 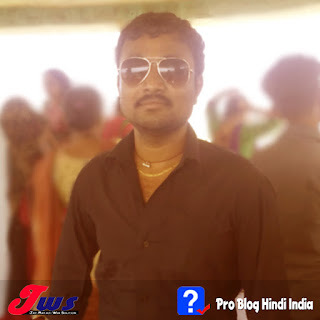 agar aapka blogspot, blogging aur seo se related koi question hai to aap niche comment me puch sakte hai.